Since becoming a university in 1966, Brunel's mission has been to combine academic rigour with the practical, entrepreneurial and imaginative approach pioneered by its namesake, Isambard Kingdom Brunel. It's proving successful. 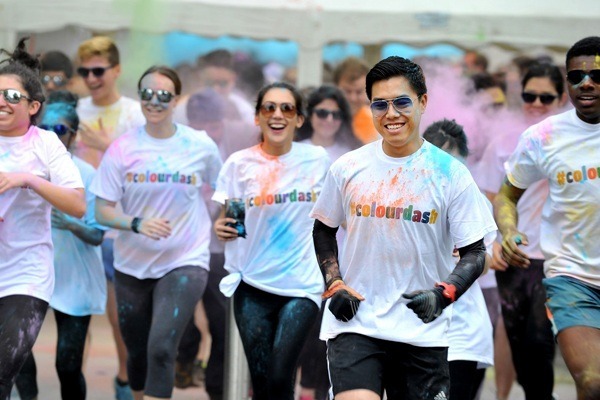 The university has invested £400m in social, teaching, accommodation and sporting facilities in recent years. Its 15,000 students are now all on a single campus at Uxbridge – a rarity in London – and enjoy a strong sense of community. And more than 2,500 international students from over 100 different countries at Brunel help to create a diverse and cosmopolitan atmosphere. Brunel is a campus-based university, located in the large suburban town of Uxbridge on the western edge of London. Uxbridge has a range of bars and nightclubs on offer to cater to almost every taste. The centre of London is not far away. Alternatively, Colne Valley Park and its woodlands, lakes, rivers and nature reserves are just 15 minutes away. See below for a list of amenities near our campus. 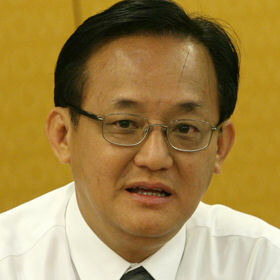 Seng Han Thong was first elected to parliament in 1996, representing the Ang Mo Kio Group Representation Constituency; he was returned to his seat in 2001, and then in 2006 was elected to represent the Yio Chu Kang Single Member Constituency. 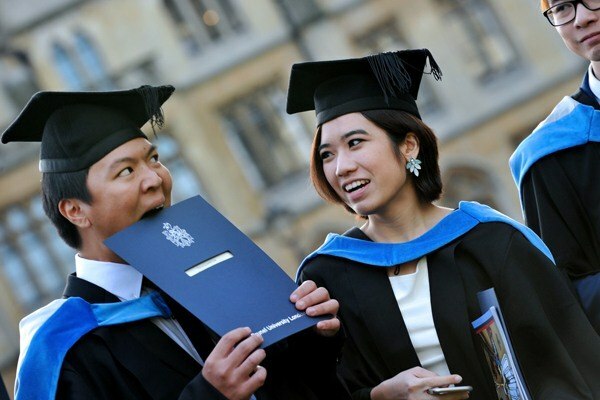 Mr Seng obtained his MBA from Brunel University in 1993. 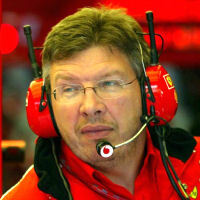 Ross James Brawn is a British former motorsport engineer and Formula One team principal. He worked for a number of Formula One teams, serving as the technical director of the championship-winning Benetton and Ferrari teams. In 2006 Brawn received an honorary degree of Doctor of Engineering (DEng) from Brunel University for his services to motorsport. "Discover Brunel University London through the words of our Professor of Poetry Benjamin Zephaniah, and the students and staff that make up our unique London campus."